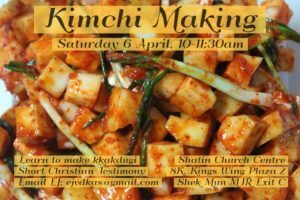 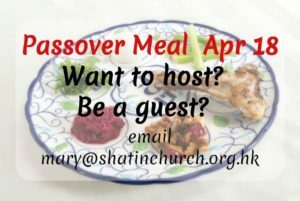 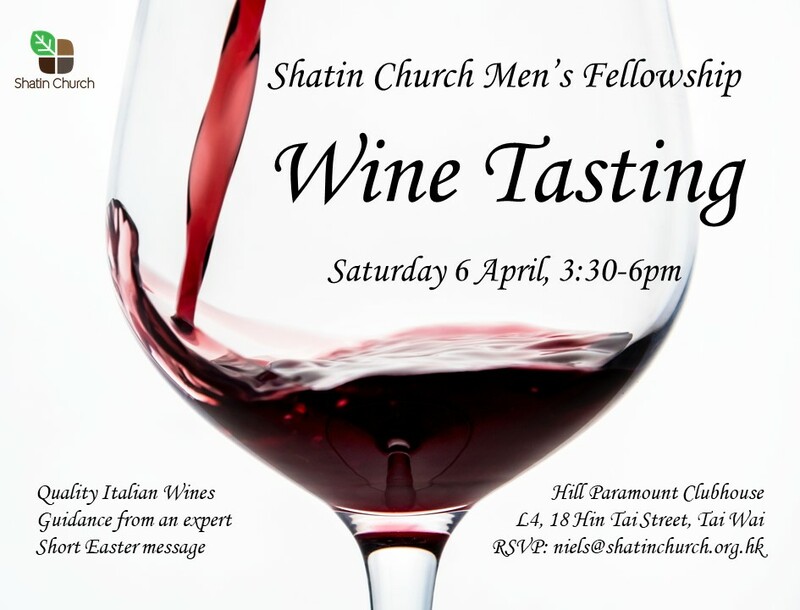 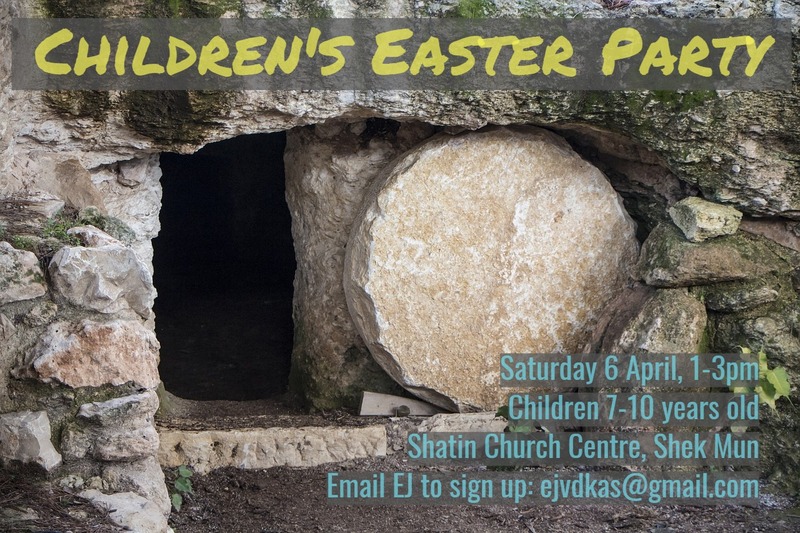 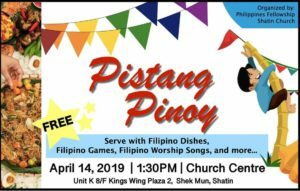 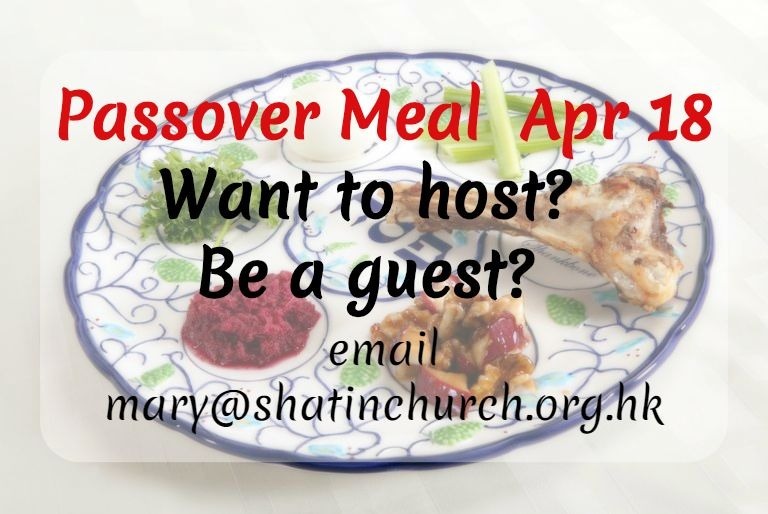 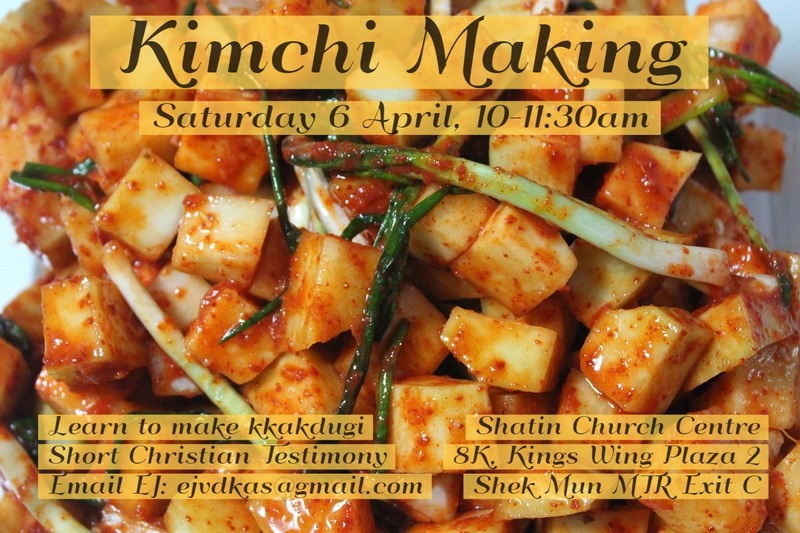 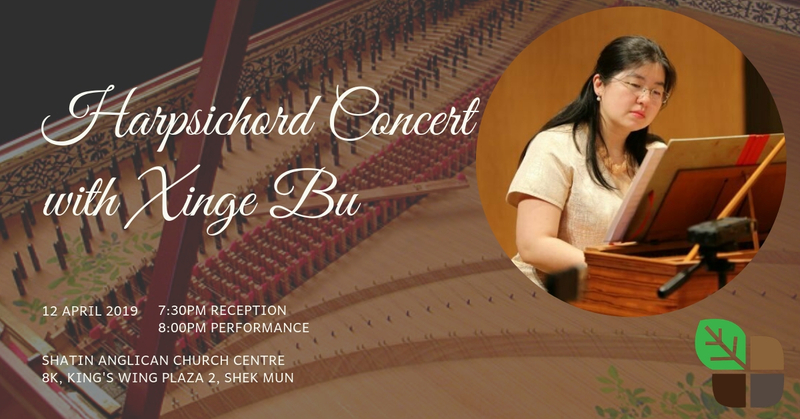 Shatin Anglican Church invites you to join us as we celebrate Easter in the month of April. 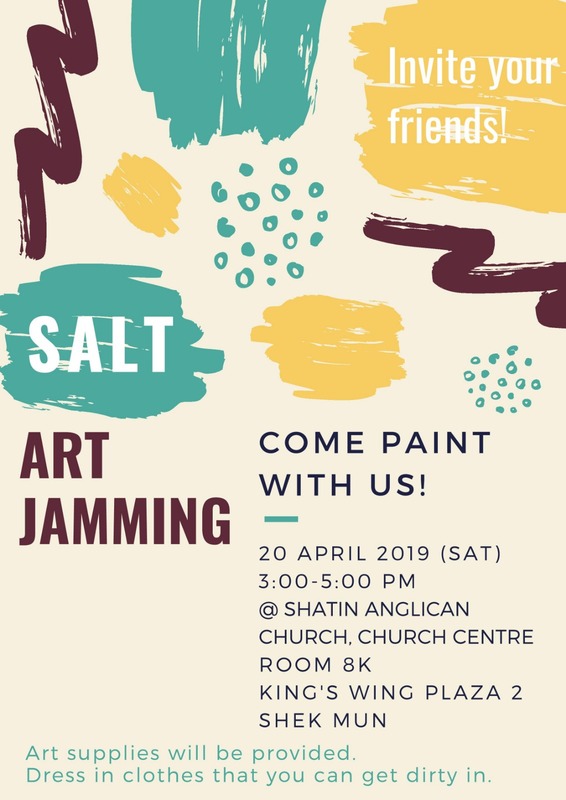 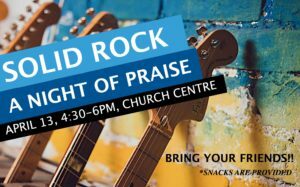 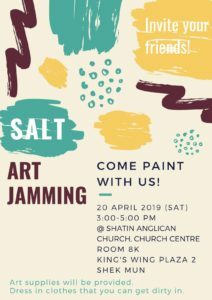 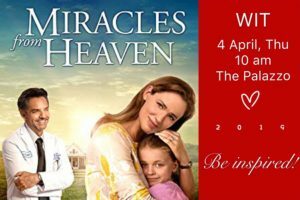 Come join any of the events and learn more about Easter and Christianity with others through music, wine tasting, art jamming and more! 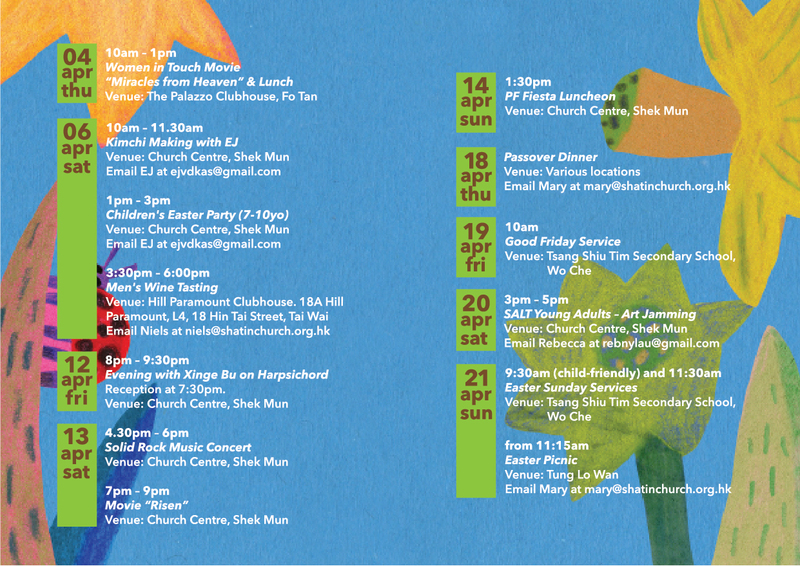 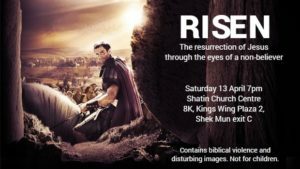 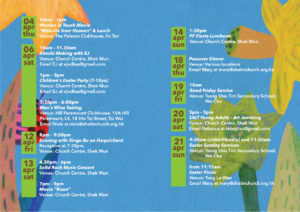 Saturday 13 April 7-9 pm Movie “Risen” at Church Centre, Shek Mun. Not suitable for children.